ThemeParkMama: Whole Foods for Summer #Giveaway! Whole Foods carries everything I need for a perfect BBQ. 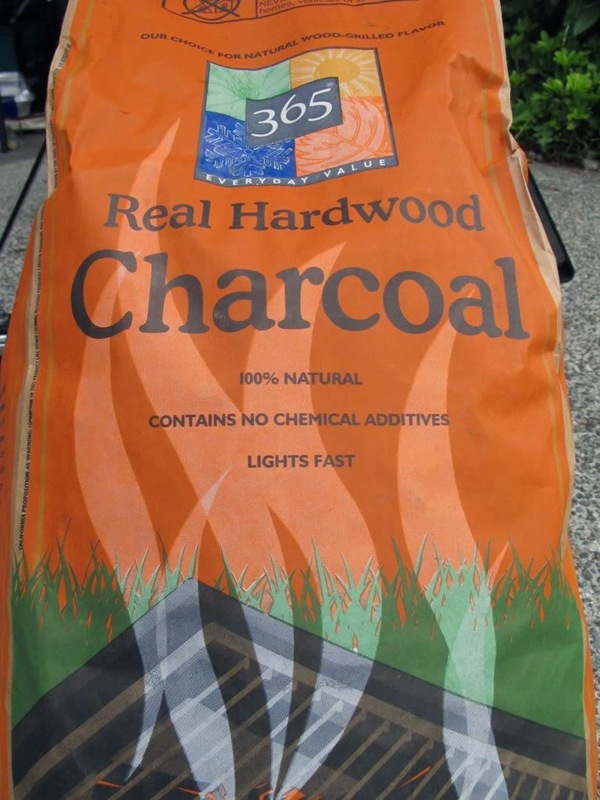 To start we are charcoal users and did you know Whole Foods carries natural charcoal? It's a all natural charcoal which last longer than black coals, I noticed also that our food had more flavor when we used the natural charcoal bricks. Whole Foods has a huge beer collection I was in awe, some of the names alone made you wanna try. Whole Foods had almost any flavor of beer you could think of, you would never believe how many apple, strawberry and so on beers there are out there to pick from. along with some you had never heard of. I love to pick up my meat and fish at Whole Foods because it is like visiting a meat market or fish market everything is cut up right there to order, and its so fresh! 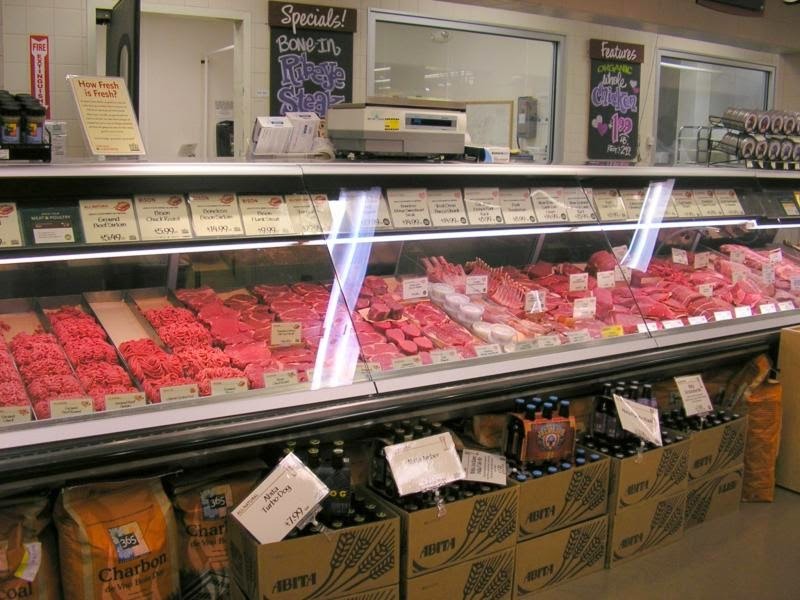 You can also purchase meats and fish which are pre-cut that day and ready to go. 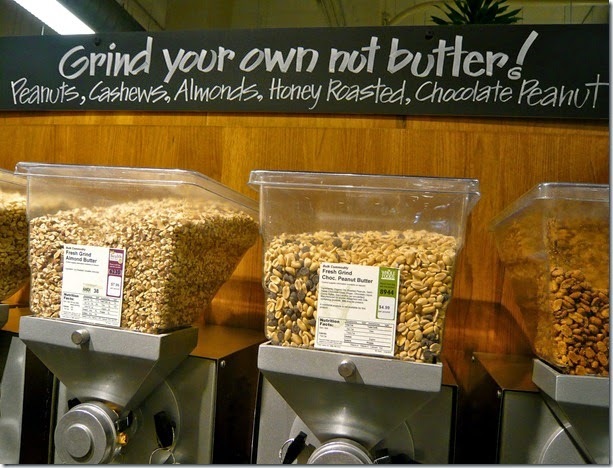 Did you know at Whole Foods you can make your own peanut butter? My kids love this we try out a new mixture every time we visit Whole Foods. You can also purchase all the ingredients to make your own BBQ sauce which you can find recipes on Whole Foods website. Whole Foods has it all and I mean everything for a great BBQ you can purchase, your plates, grilling supplies, food, drinks, ice, and even the table and chairs if you need them! 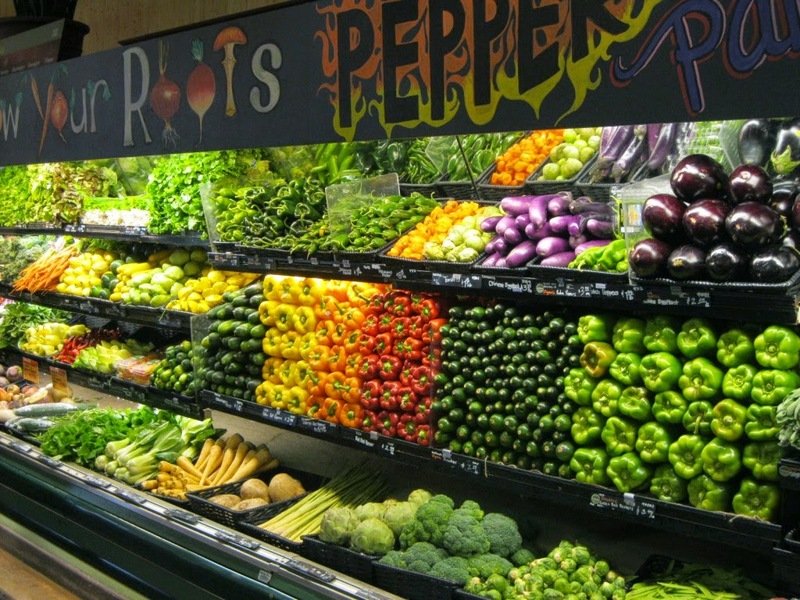 Whole Foods is your one stop shop for all things Summer. 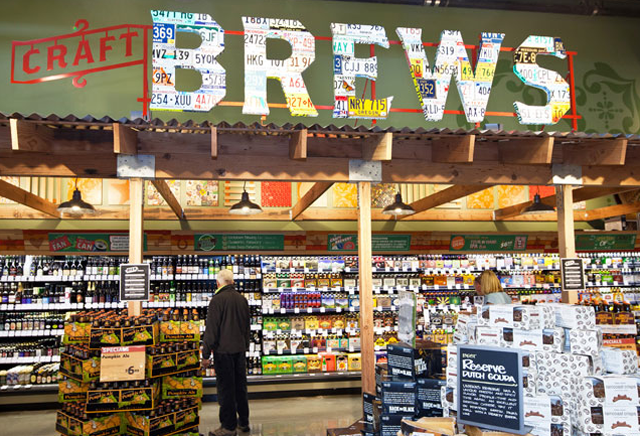 Locate your closest Whole Foods by clicking here. 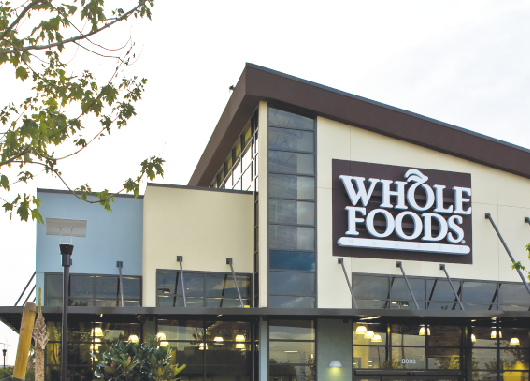 Enter to win a $50 gift card from Whole Foods. Open to U.S. residents only. Contest will end August 3, 2014.